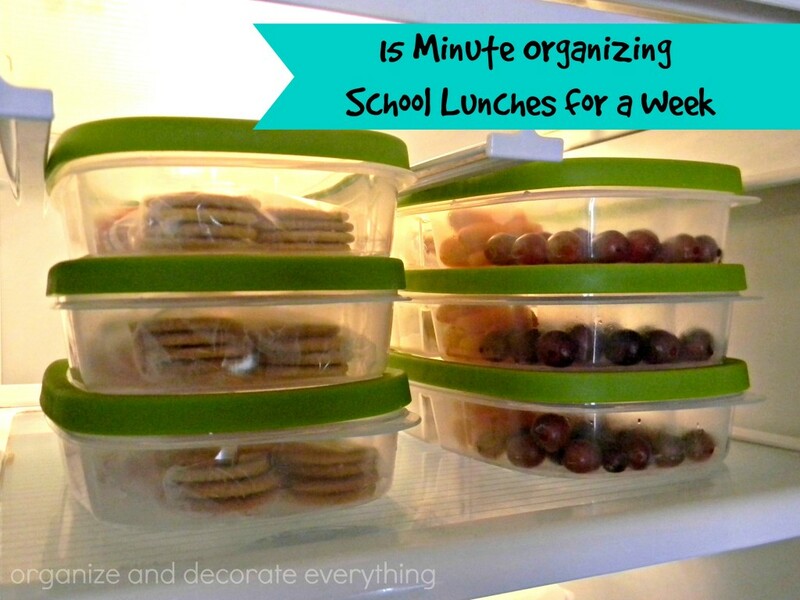 Great Ideas for Organizing Kids Stuff all in one place. Now is the perfect time to implement these ideas for the school year. 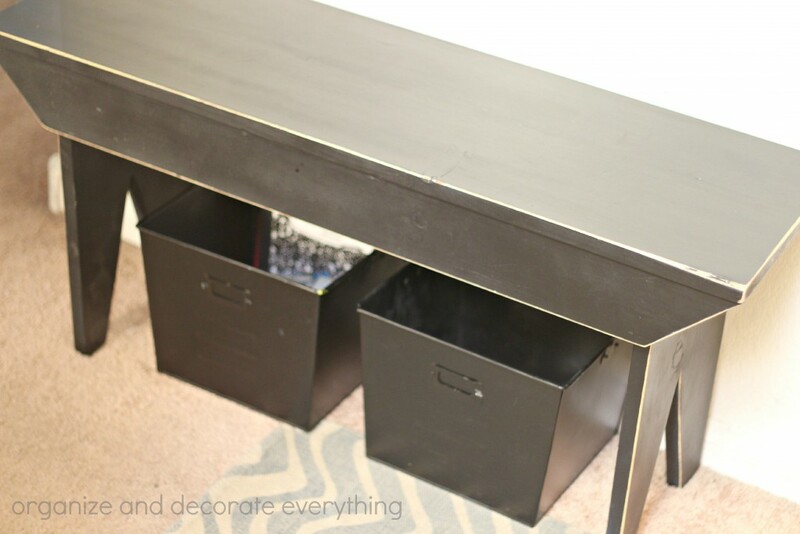 Over the years I’ve shared some Great Ideas for Organizing Kids’ Stuff. I thought I would make it easy for you to find these ideas by placing them all in one post. Some posts have just one idea but some have several ideas in one post, so be sure to check them all out and pin your favorites for later. 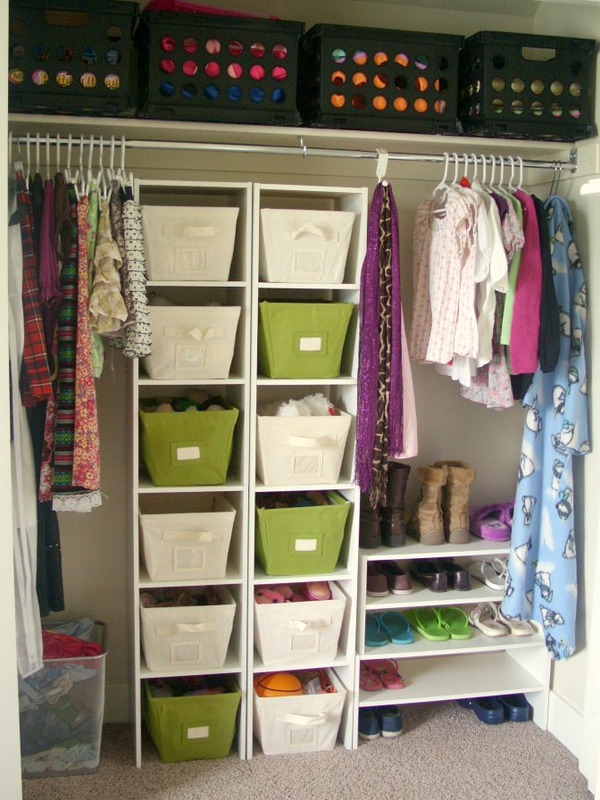 I’ve tried to include many ideas ranging from getting the kids out the door in the morning to organizing their closets. Just like adults, kids feel more secure and comfortable when their surroundings are organized. The key to helping kids become and stay organized is to ask for their input throughout the process. So let’s get started! 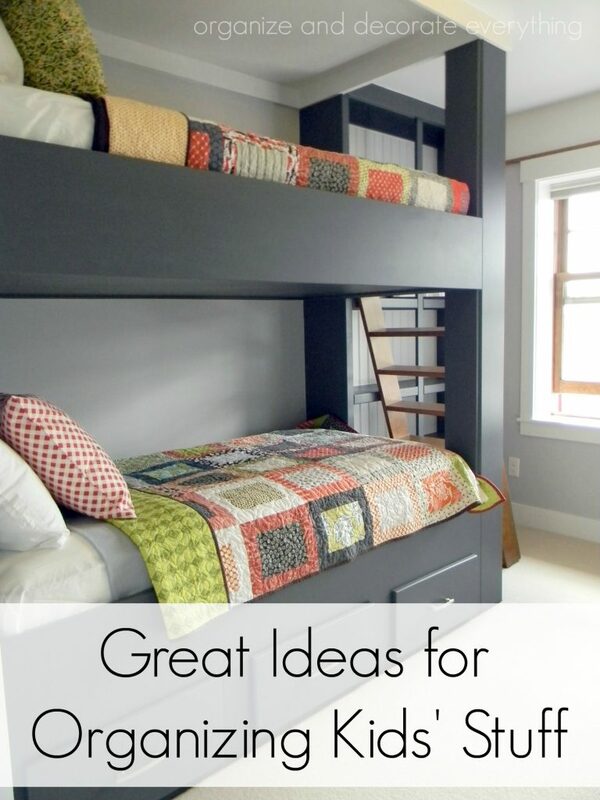 Under Bed Storage and Organizing -There are many options depending on the height of the bed. Use the one that works best for you and your child and the space you have. 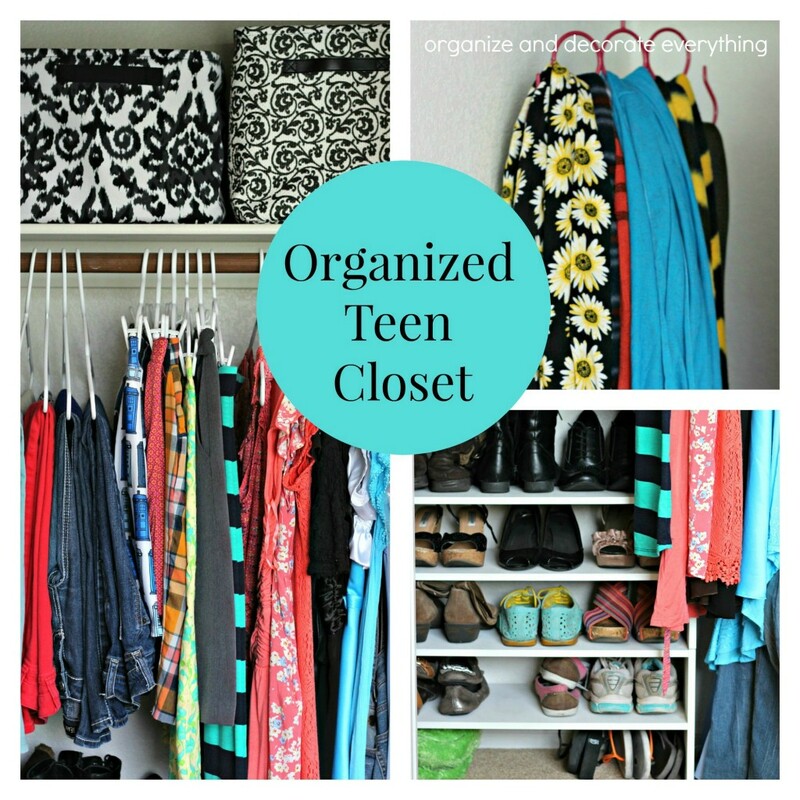 Organized Teen Closet -Totes, shoe shelves, and specialty hangers make this closet functional and easy to manage. 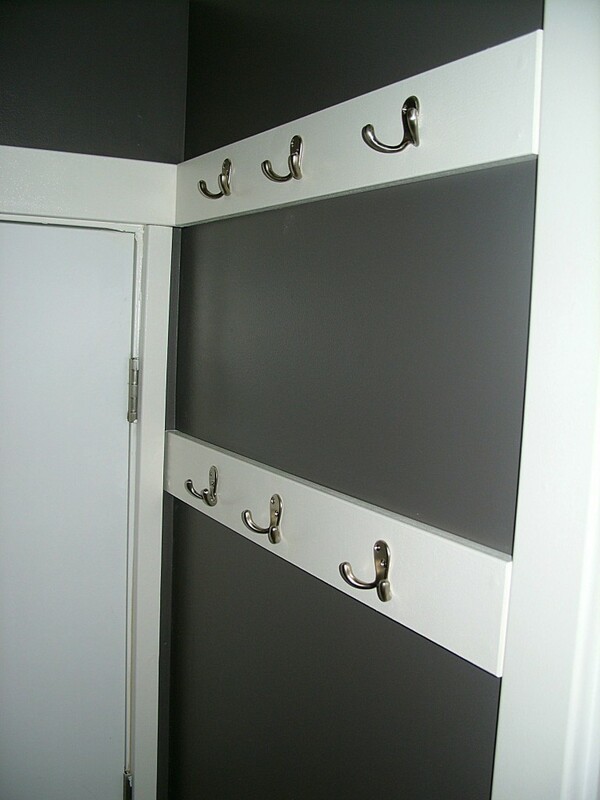 Closet Make Over -Totes and shelves add the horizontal storage space needed in this closet. This is a great idea if you can’t make permanent changes. 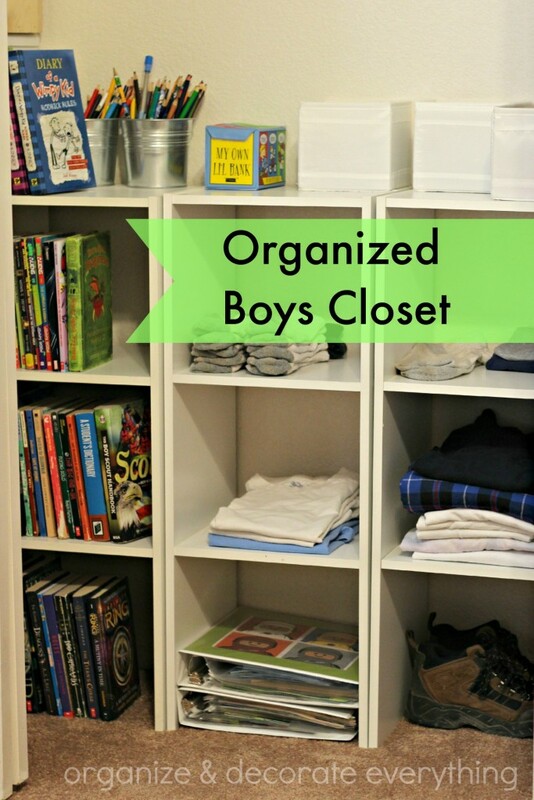 Organized Boys’ Closet -Low shelves and totes add extra storage needed for a shared closet. Utilize all the space available. 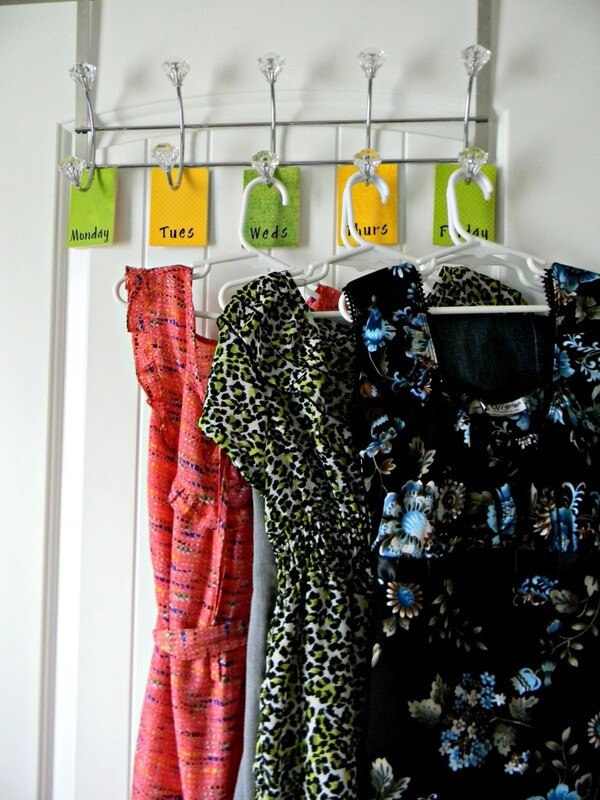 Another Organized Kids’ Closet -Add hooks to a kids closet for easy hang-ups. This space is perfect for hats, jackets, pajamas, small bags, ties, belts, or anything else that your child needs easy access too. 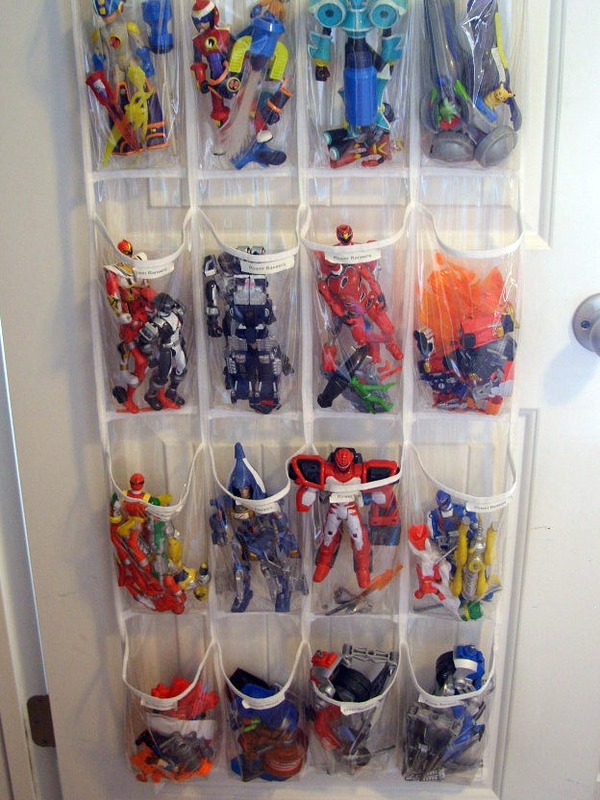 Over-the-Door Shoe Organizer for Action Figures -Keep track of all the small toys in a clear door organizer. My son helped me label the pockets. Planning Kids Clothes for the Week -Make a decorative and functional organizer for a weeks worth of clothes. Getting dressed in the morning is faster and easier when the decision has already been made. 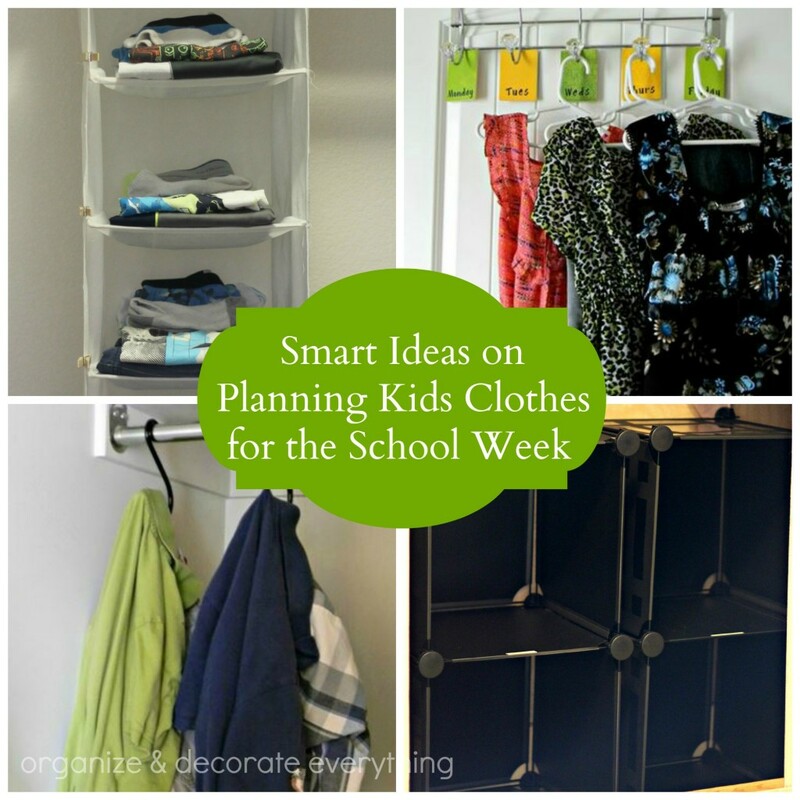 More Ideas for Planning Kids Clothes -Pick the system that works best for you and your kids. Depending on your child’s age and space you might use a different system for each child. Lost and Found Baskets -Stash the kids odds and ends until they can put them away after school or at the end of the day. Make sure they check the baskets or bins daily. 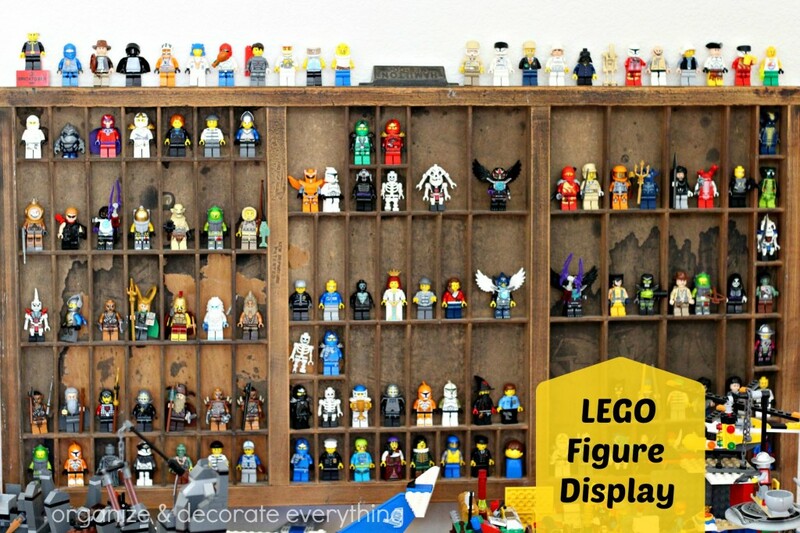 LEGO Mini Figure Display -Different options for displaying those mini figures. This is one of my favorites! 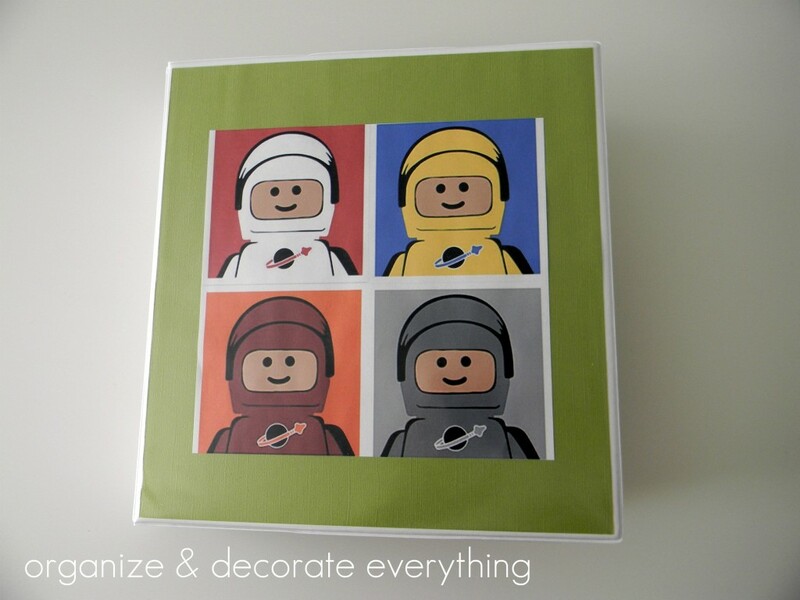 Lego Instruction Binder -Keep instructions organized and easy to retrieve in this convenient binder with free printable cover. 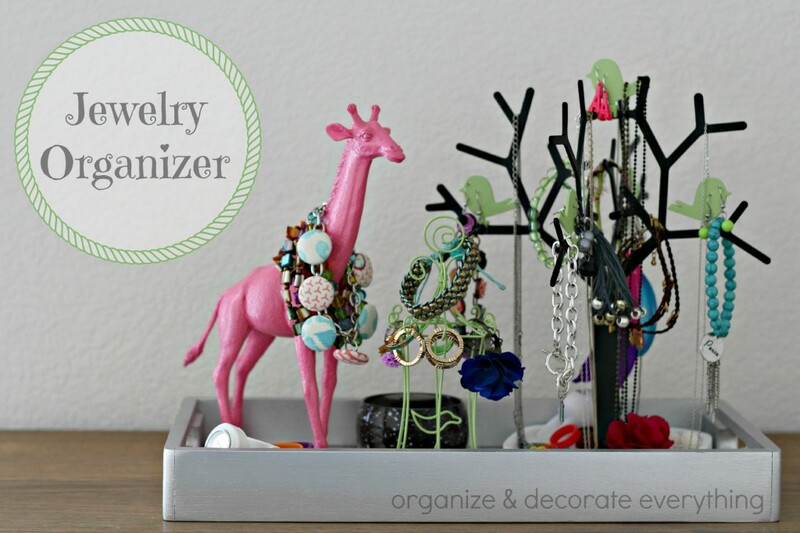 Jewelry Organizer -Make a jewelry organizer out of favorite random objects and a tray. This is a fun idea for a teen. 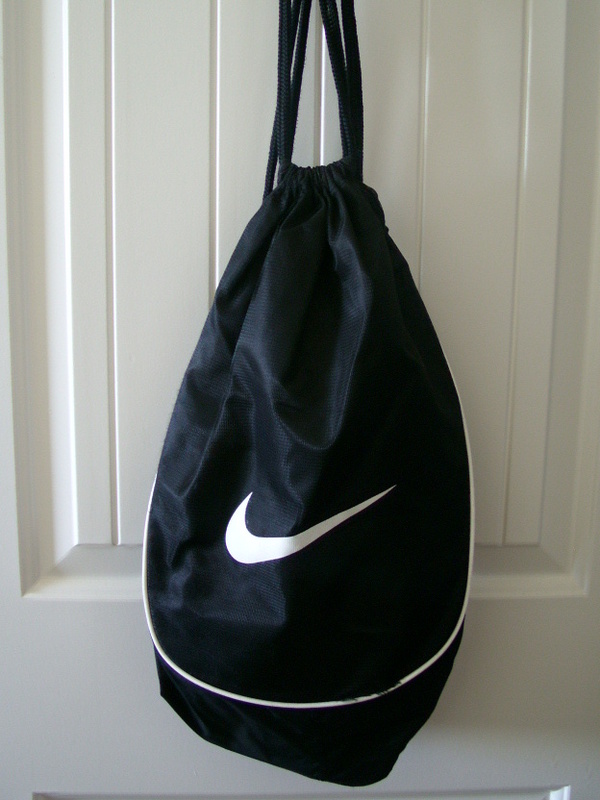 Lesson and Activity Bags -Have a bag packed and ready to go for every activity. Make sure to clean out and repack the bag after each event for maximum organization. 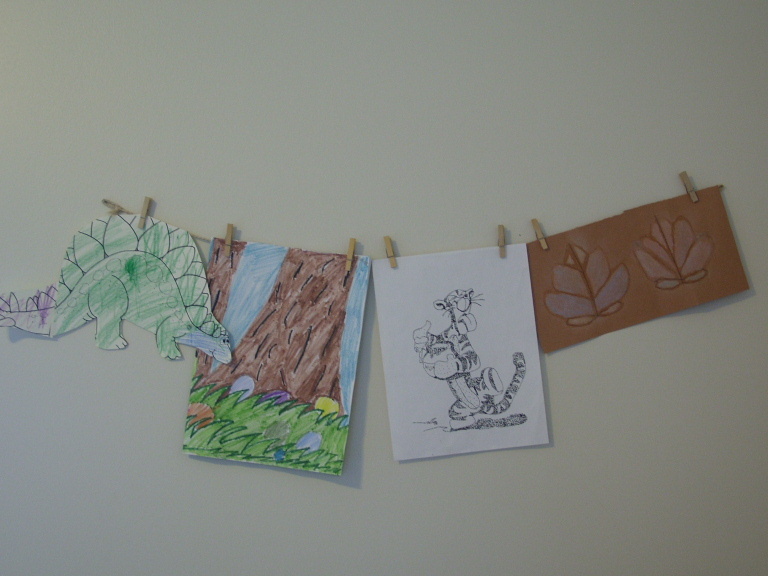 Displaying and Storing Kids’ Art Work -You can’t save it all, but you can display your kids and your favorite papers or pieces of art. Rotate your favorite pieces. 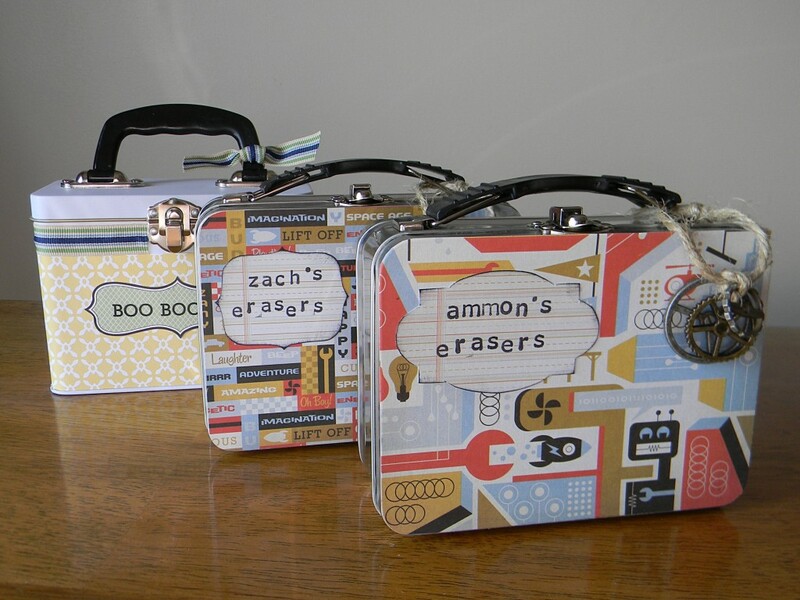 Little Treasure Boxes -Make decorative boxes to keep their little treasures in one place. These are fun for travel too. 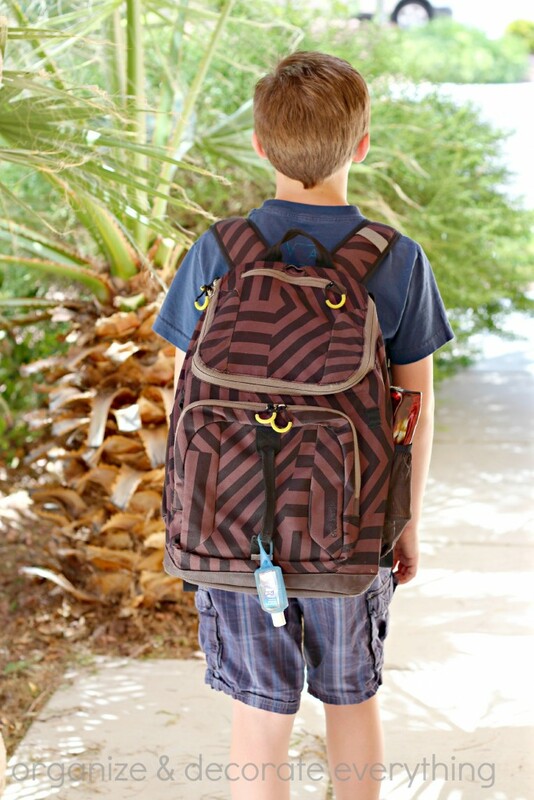 Helping Mornings Run Smoothly -Ideas to keep those school mornings happy and relaxed. Start the day off right! 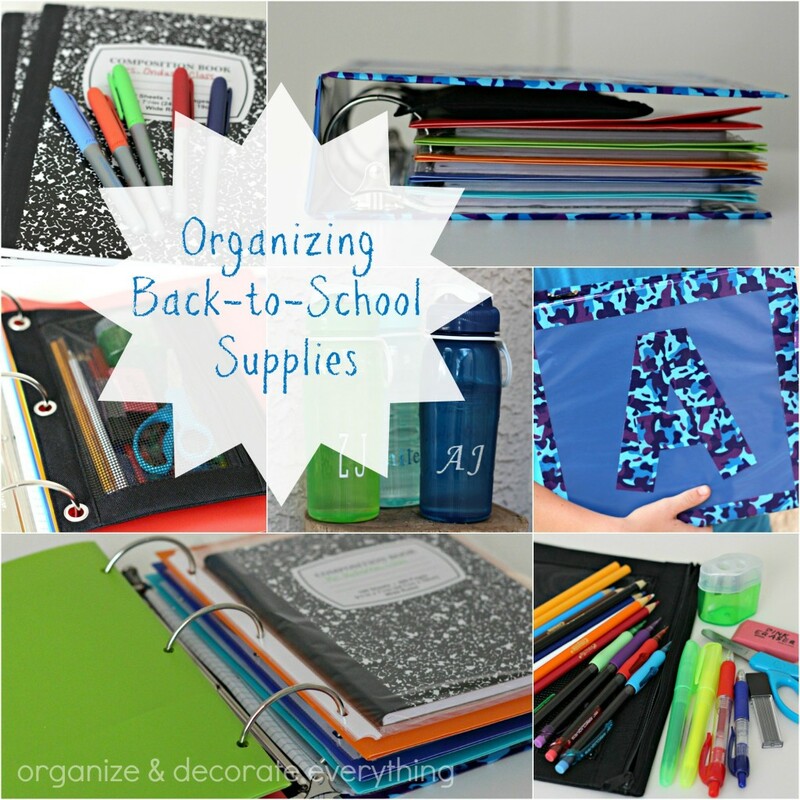 Back to School Supplies -Ways to organize all those supplies for school. Click link for free printable. School Lunches for the Week -Lunch making fast and easy for the week. When the kids help you know they’ll eat their lunches. 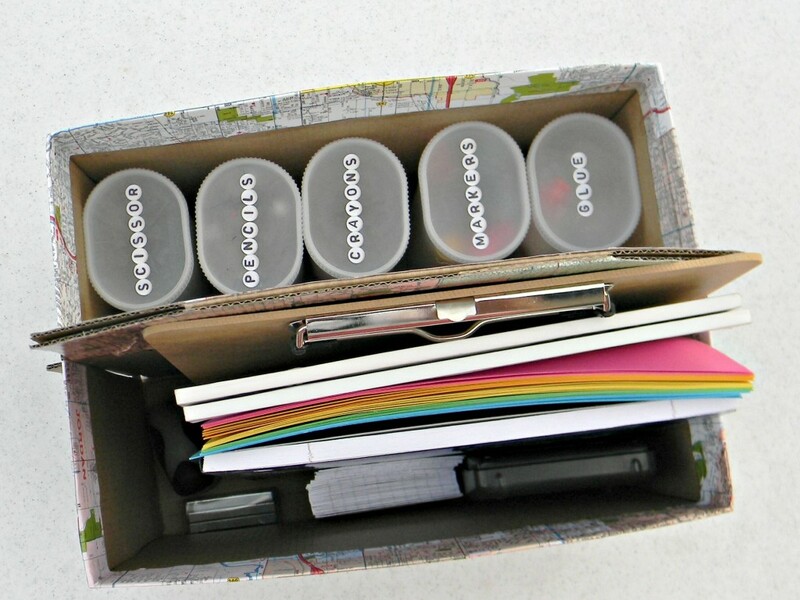 Portable Homework Box -Make a grab and go box for homework on the go. This has been a staple in our house. 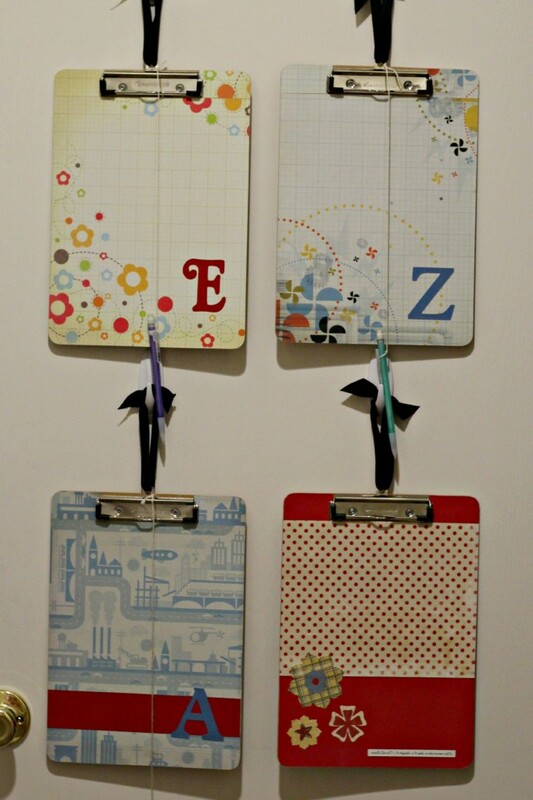 Homework Clipboards -Have everything at easy access by keeping important papers attached to the clipboards until you need them. Reading Log Books -Keep track of daily reading and favorite books that have been read. This is great prep for book reports. 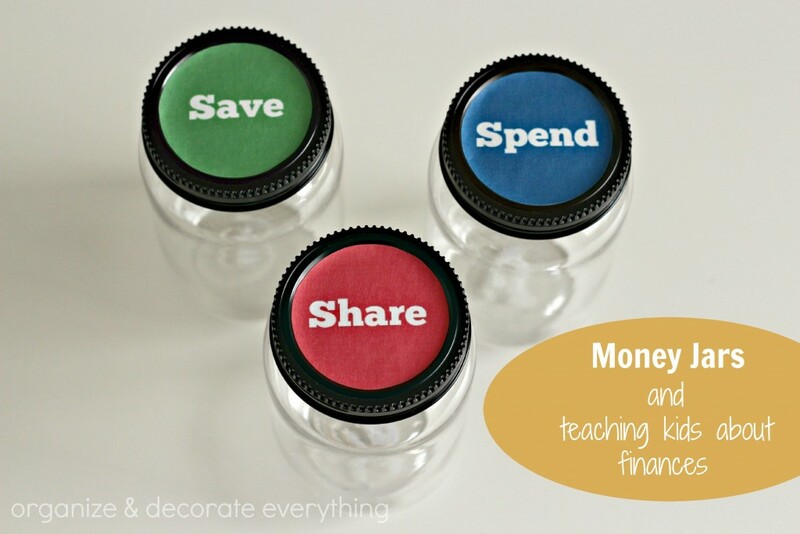 Money Savings Jars -Make understanding saving money easy. 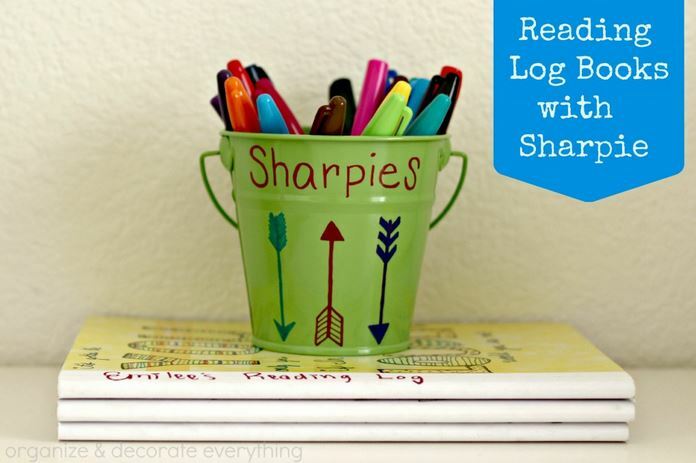 Click link for free printable labels. 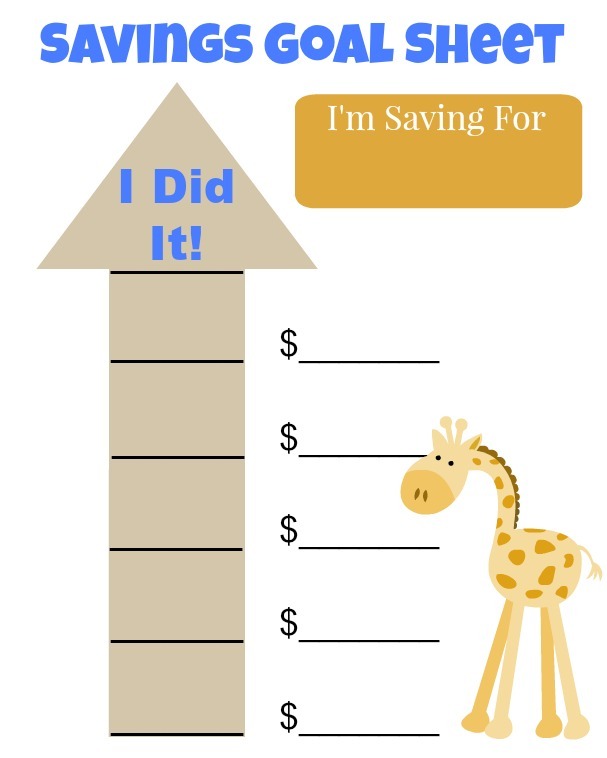 Savings Goal Sheet -Track savings for a special purchase. Click the link to be taken to the free printable. Don’t forget to include your kids in the organizing process so they can learn to organize on their own. Click over where noted to print out the free printables.